Pheochromocytomas and paragangliomas present multiple challenges to urologic surgeons in terms of diagnosis, localization, and appropriate surgical management. Laparoscopy has obvious advantages for patients including shorter convalescence time, decreased pain, and improved cosmesis. From the surgeon's standpoint, laparoscopy combined with ultrasound allows for complete exploration of the abdominal cavity and increased magnification. 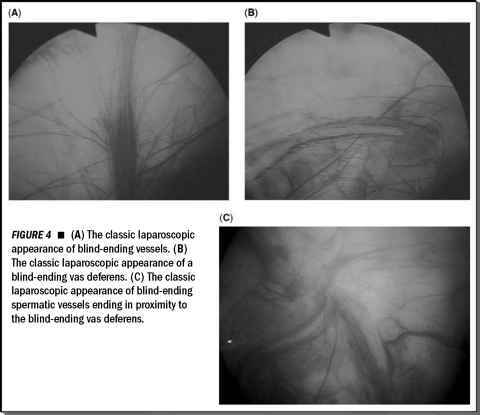 Reported series, although small and from centers with extensive laparoscopic experience, indicate that laparoscopy is indeed a safe and technically feasible approach for the treatment of extra-adrenal pheochromocytoma.